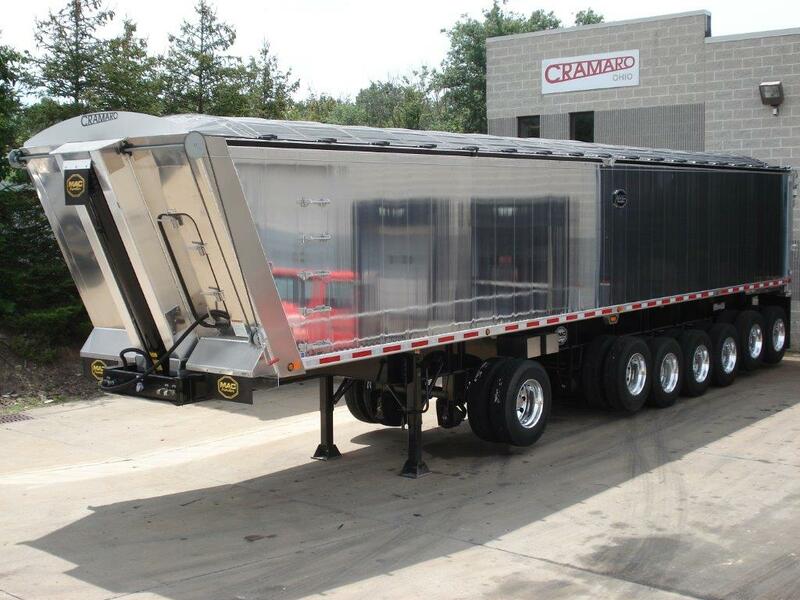 Royal Truck and Trailer has been a long time customer of Cramaro. 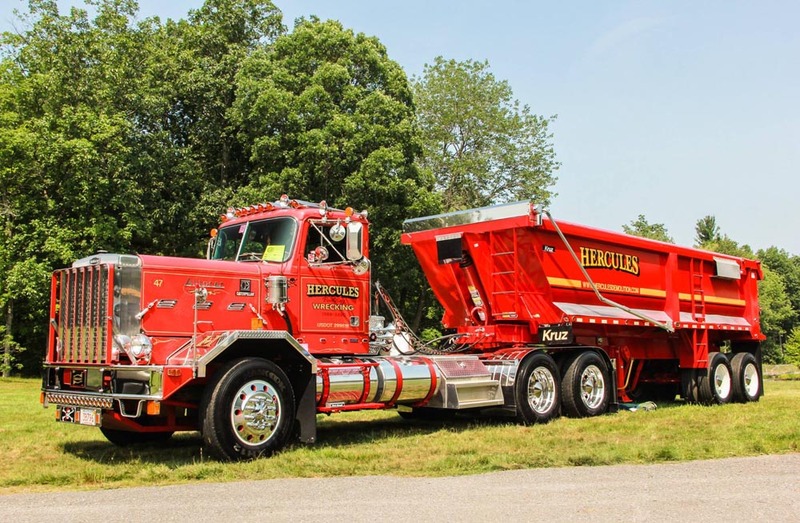 Royal is a Michigan based body and trailer dealer with locations in Dearborn, Wixom, and Warren, representing a number of brands and types of bodies and trailers. Hercules Building and Wrecking of East Taunton, Massachusetts. The Kruz trailer in the photo utilizes a Cramaro Flip N Go electrically operated flip arm style tarp system. Not only does it add to the good looks of the trailer but it is made to hold up to the rugged punishment so common in the demolition business. Beepi Corp. of Los Altos California. Beepi is a national online peer to peer marketplace for buying and selling used cars. Establised in 2014, Beepi now has annual revenues over $132 million with more than 150 employees. 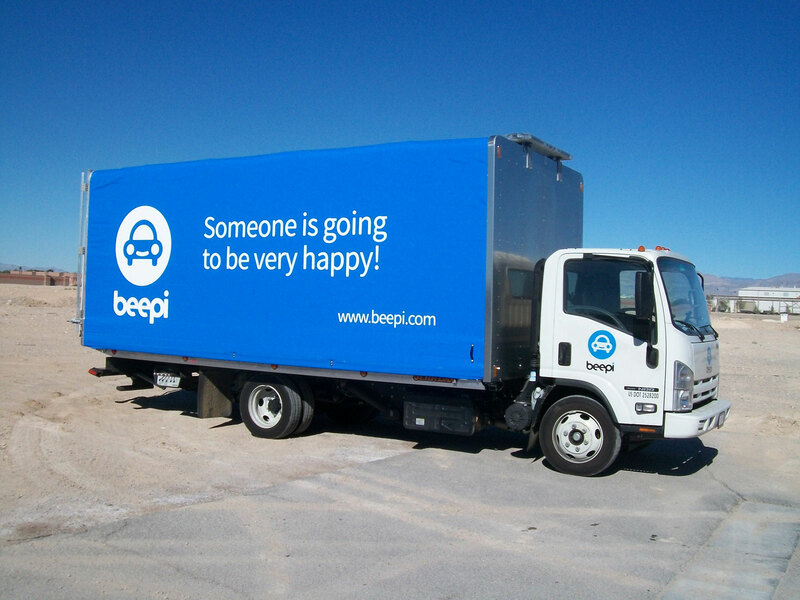 Beepi handles the transaction from beginning to end including picking up and delivering the cars.